John, father of Charlie, our Young Musician Winner will be talking to us on Thursday 28th March. John Boax was educated in Kilmarnock, attending James Hamilton Academy, where he began to play the cornet under the tuition of Andrew Keachie. He played in the school band, and later became a founder member of Kilmarnock Youth Band. In 1978 he became a peripatetic brass instructor for the Ayr division of Strathclyde, being based at Carrick Academy in Maybole. 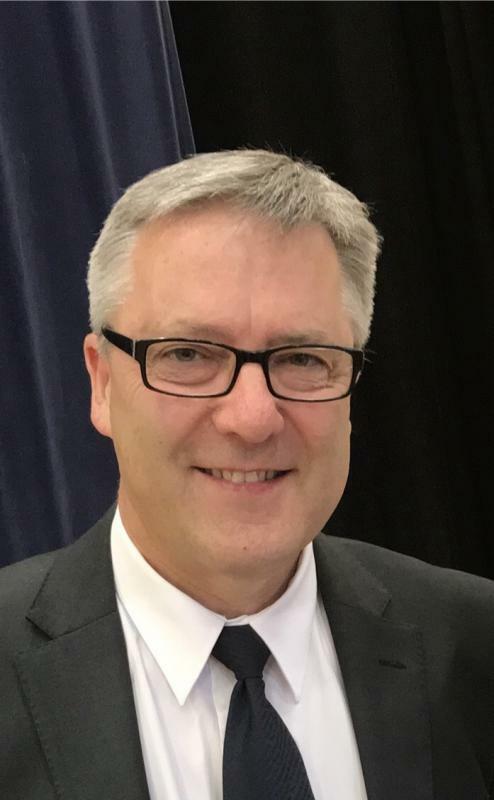 In 1980 he founded the Carrick Youth Brass Band, with whom he had many fine contest results, including 2 Scottish Championship wins and in 1991 becoming the European Champions, the first Scottish band to do so. In 1985 he was approached by Dunaskin Doon Brass Band with a view to become their Musical Director, this was the start of 8 very successful years which saw the band move from 3rd section to championship status in that time. From 1993 - 1996 John was the resident conductor of the David A Hall Whitburn Band. John next conducted and played with Dalmellington, an association that lasted 7 years before returning to Dunaskin band in 2006. Since 2005 John has also worked with Irvine and Dreghorn band as Musical Director of both the senior and junior bands. John has worked with many bands north and south of the border and also some of the top names in the brass band world, such as, Major Peter Parkes, Philip McCann, Robert and Nicholas Childs, Geoffrey Brand, Richard Evans, Russell Gray, Paul Lovatt-Cooper, John Doyle, Mike Fowles and many others. John retired from East Ayrshire Council in 2015 after 37 years’ service. 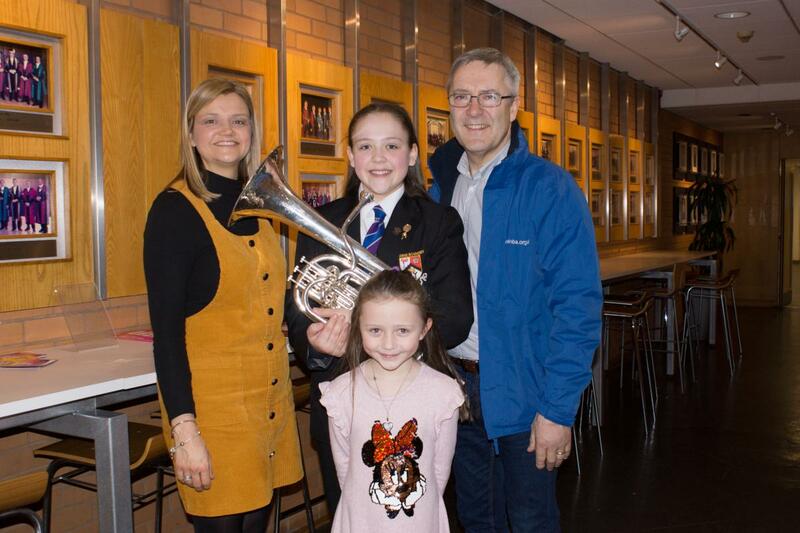 He latterly worked in two of Kilmarnock’s secondary schools, maintaining his commitment to the young brass players of the future. John organized many school band tours abroad to France 2005, Barcelona 2008, Lake Garda 2010 the Black Forest in 2012 and finally Paris in 2014. For 33 years he has been associated with the National Youth Brass Band of Scotland, as a tutor with the senior band, and now as the conductor of the reserve band, an association he is very proud of.